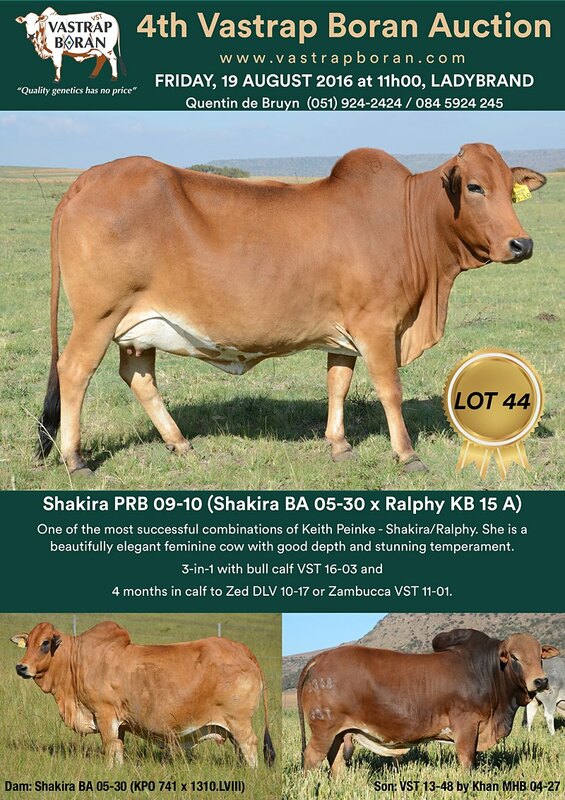 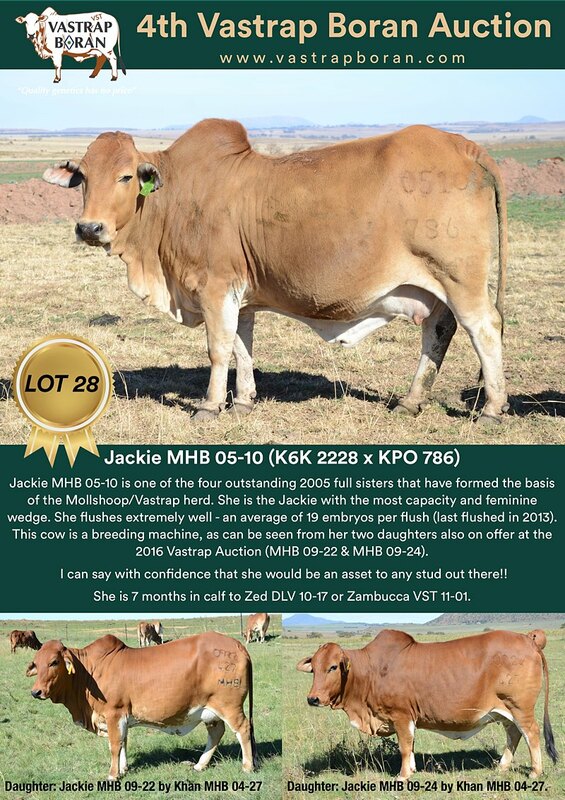 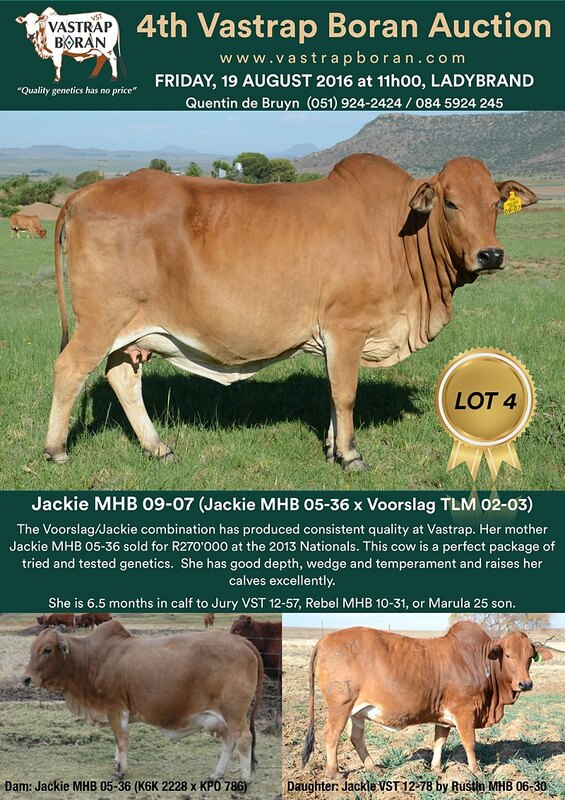 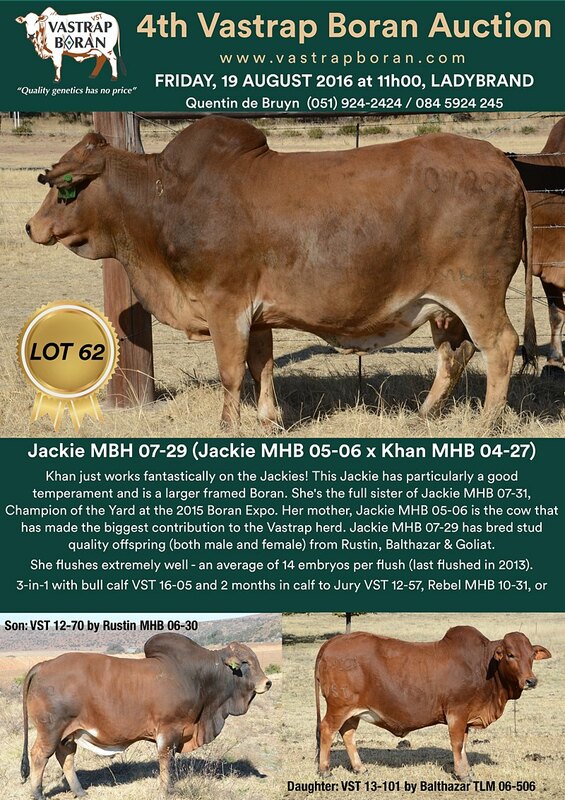 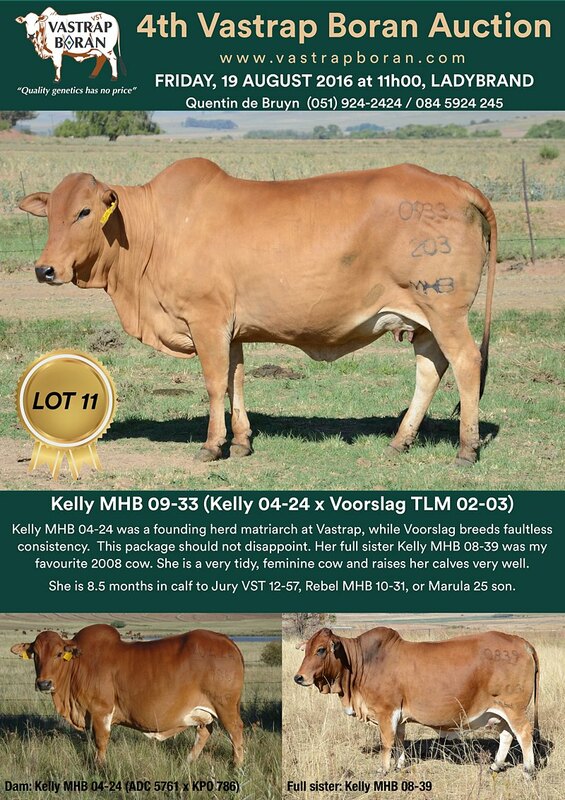 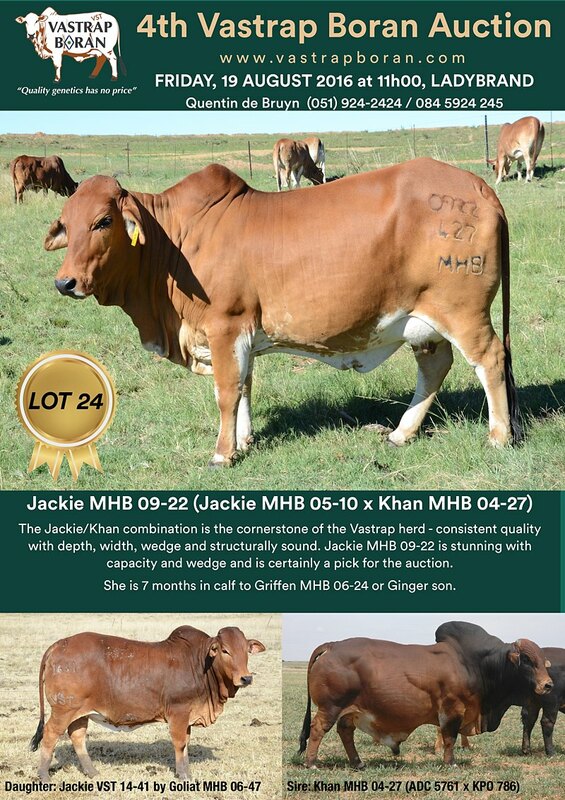 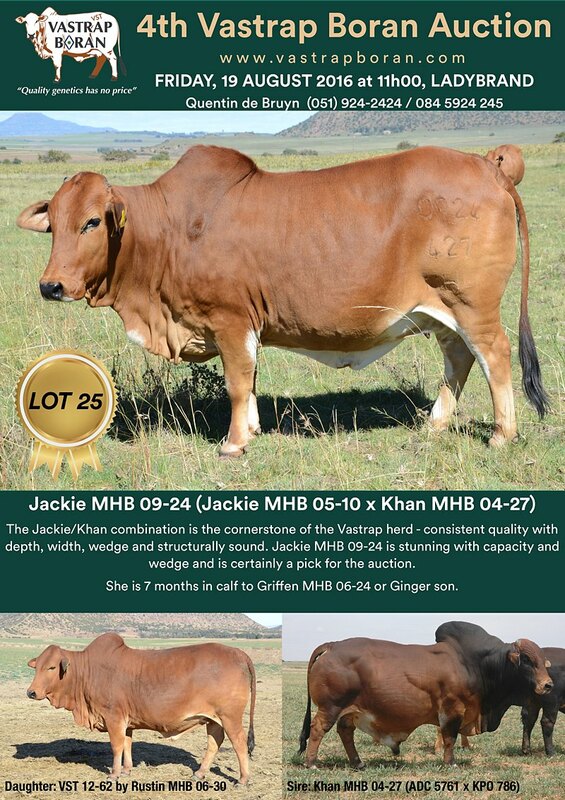 In the interests of transparency, our auction policy is to sell every single one of our own-bred 7 year old cows. 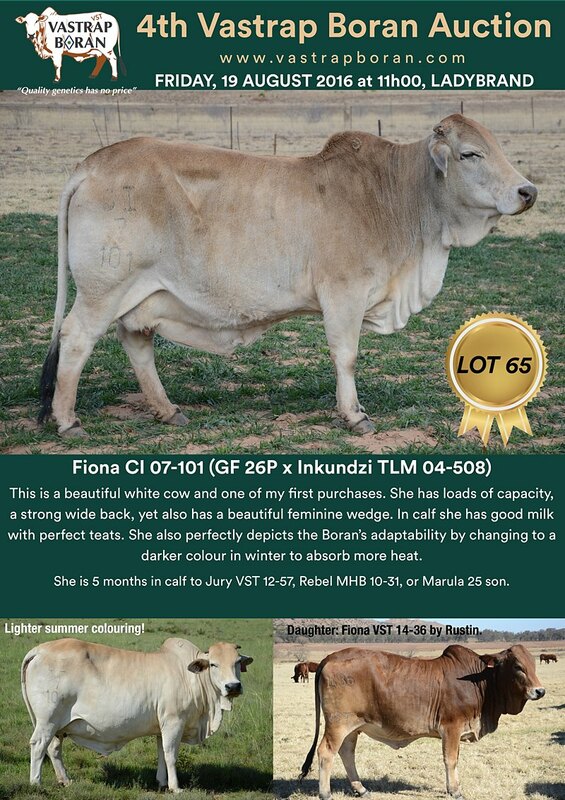 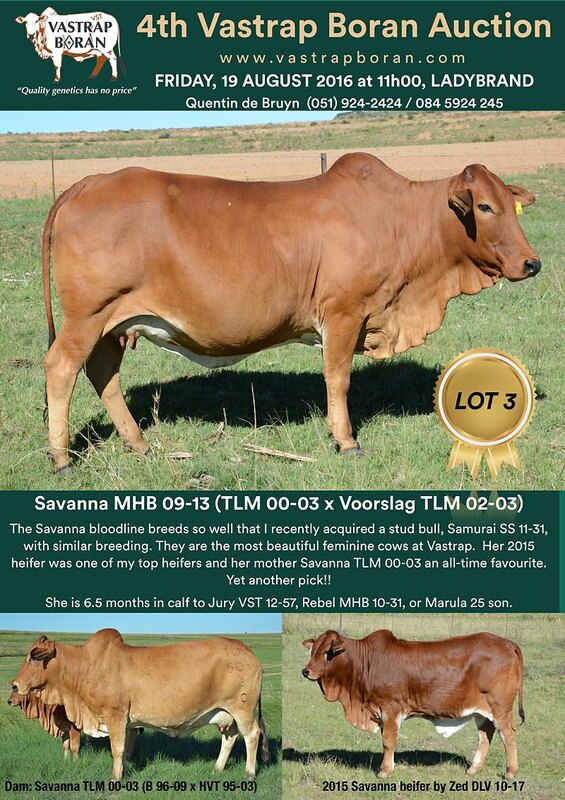 This year there are 10 stunning 2009 cows on offer plus three older cows. 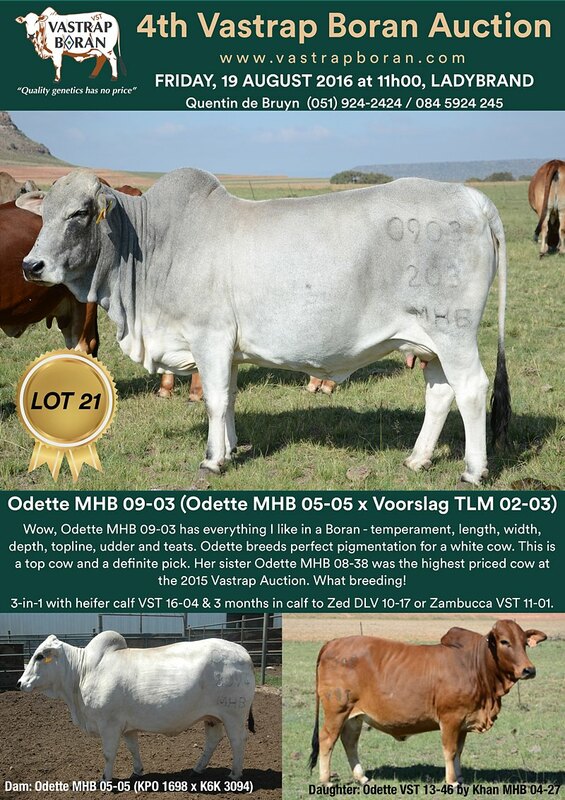 See details below in LOT order. 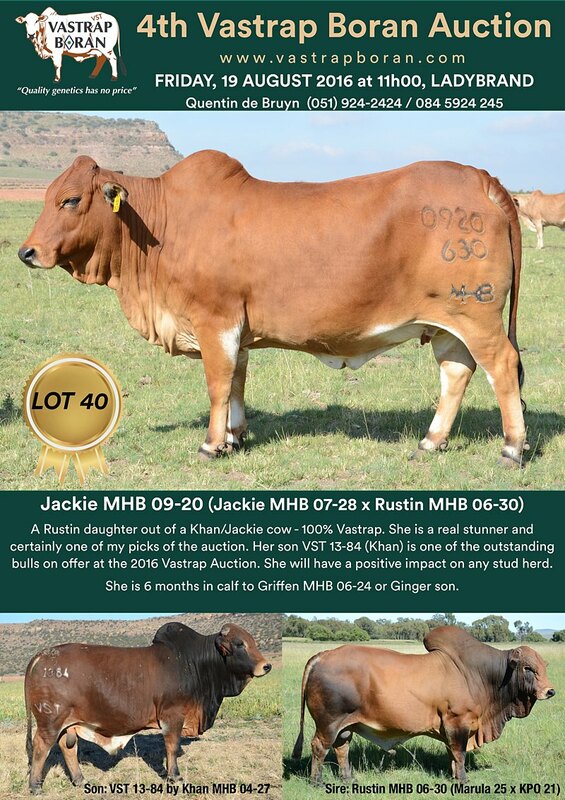 Click on the link for the cow flushing records – Flushing records-Auction 19-08-16. 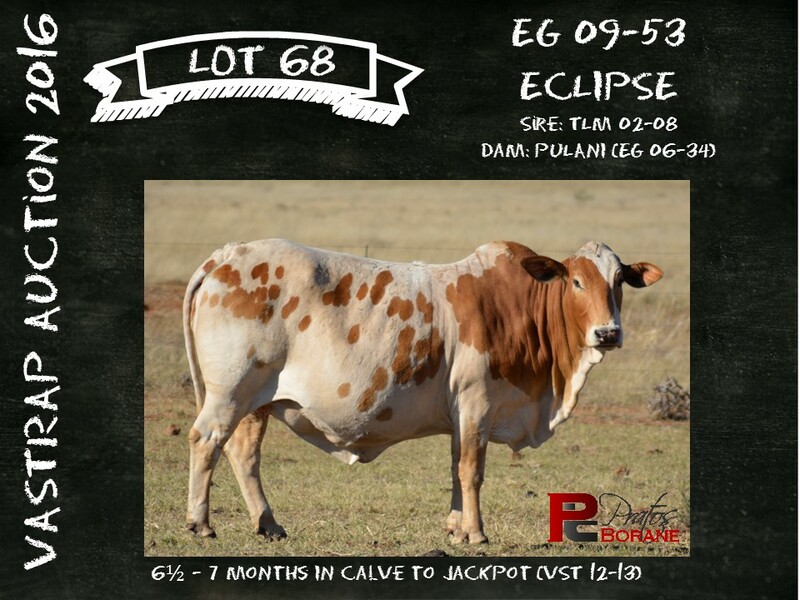 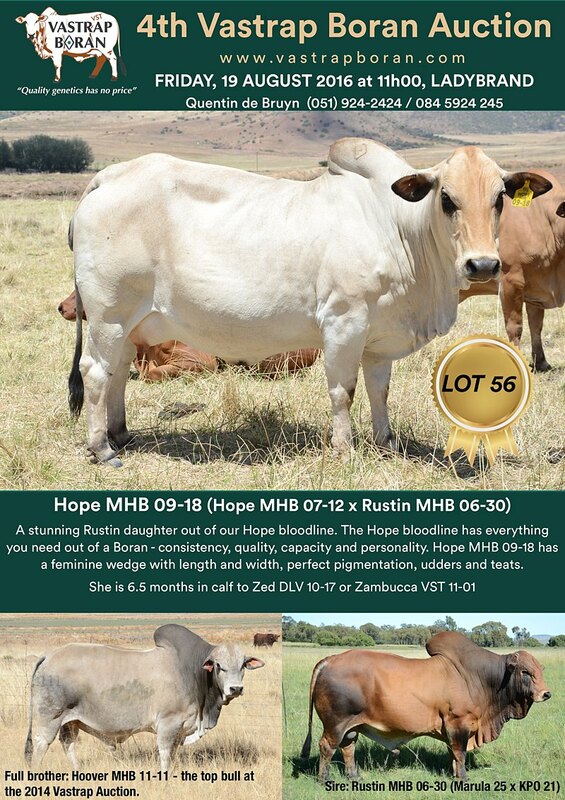 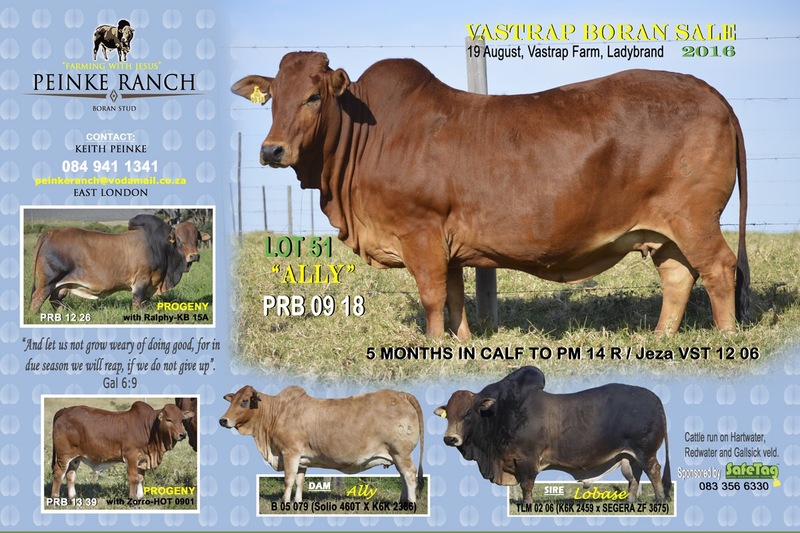 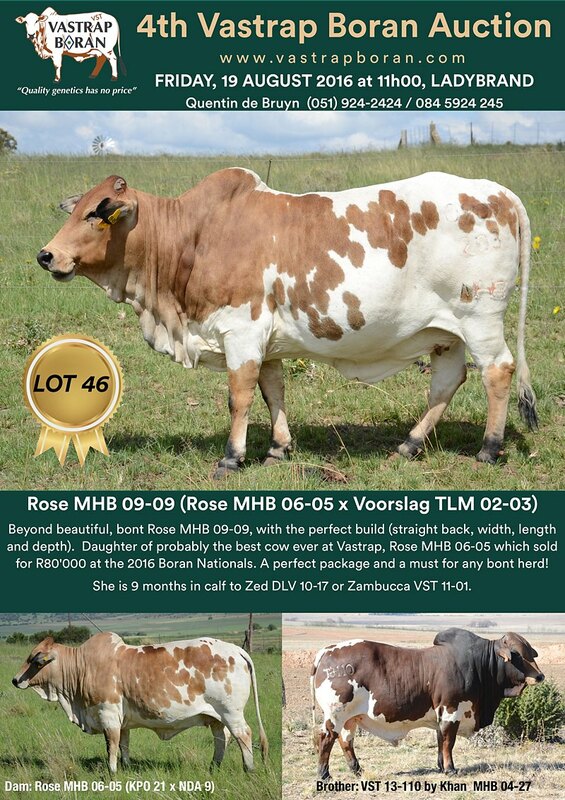 Click on the link to return to the main auction page – 2016 Vastrap Boran Auction.